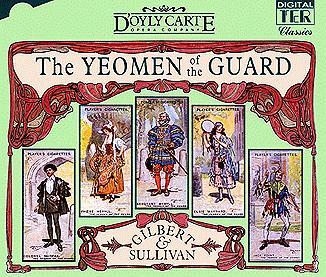 "A laughing boy," the aria for Sergeant Meryll that was cut after the first night. "When jealous torments," the aria for Wilfred that was cut shortly before the first night. Sullivan's original setting of "Is life a boon?" in 6/8 time (which he altered to the definitive version in 2/4 time at Gilbert's behest).